KB Electrical Supplies – More than just a wholesaler! More than just a wholesaler! Contractors 2nd Fix Kit - ONLY £25! 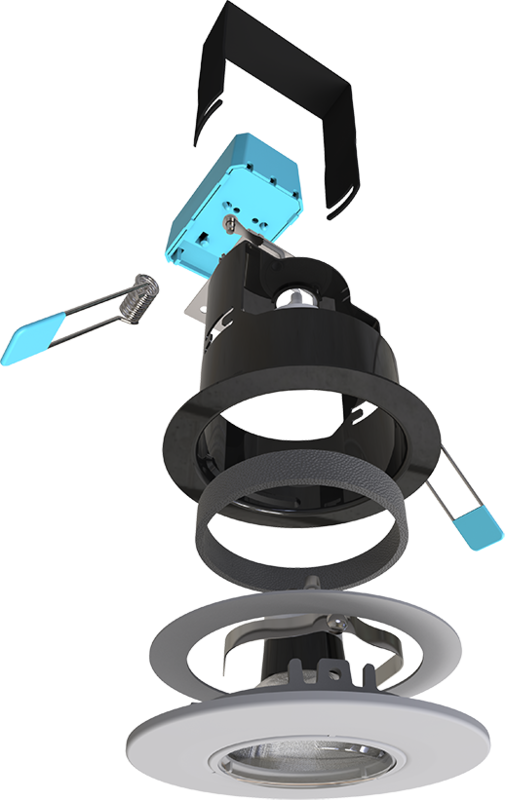 10x 2Gang SW Sockets, 5x 1Gang 2Way Switch, 1x 2Gang 2Way Switch, 1x 13A Switched Spur, 1x Fan Isolation SW & 3 x 6" T2 Pendant Drops!! 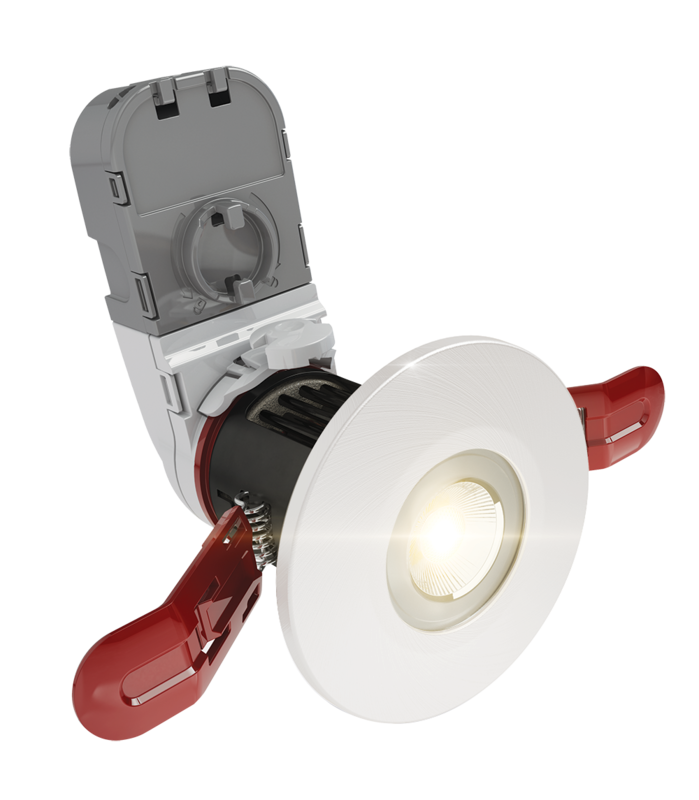 Edge GU10 – Compact fire-rated downlight suitable for standard GU10 halogen or LED lamps. 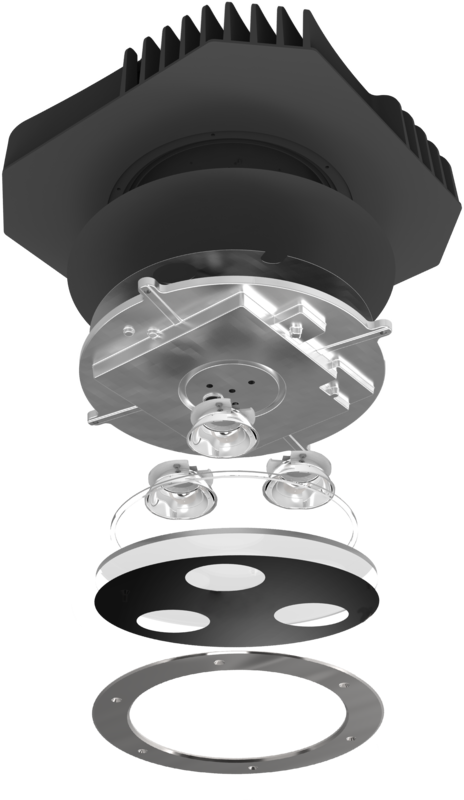 AC230V IP65 LED fire rated downlight for domestic and commercial applications. 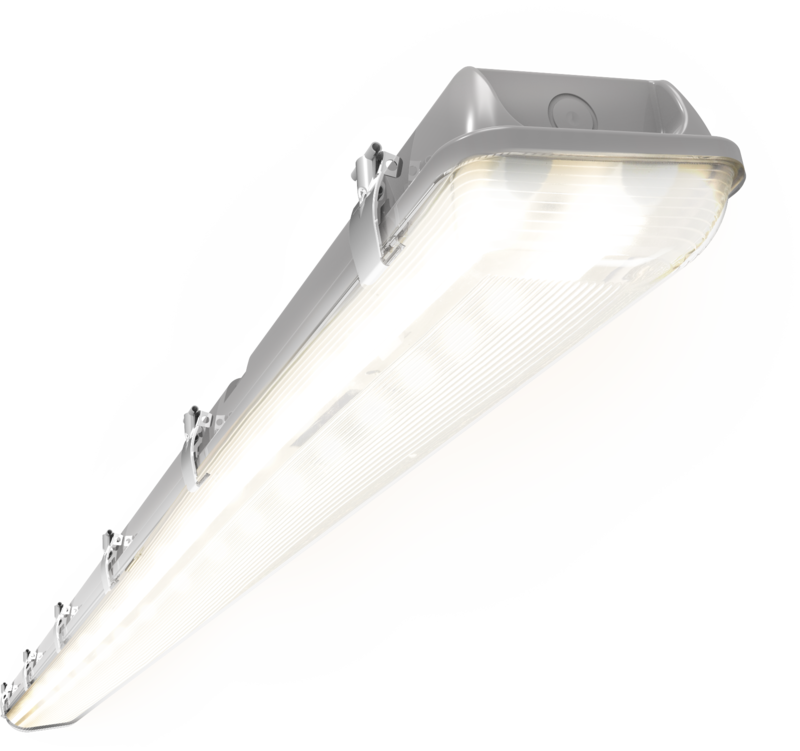 Topline6 is a high performance LED batten ideal for a number of applications including industrial, commercial and retail environments. In three decades, KB Electrical Supplies has become a byword for service and professionalism in the world of electrical wholesale. 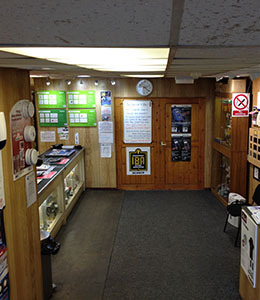 Since the day Keith Bennett first opened the doors in 1985, we have supplied generations of electricians (in Halifax and beyond) with quality, branded products at very competitive prices. Today, Steve Bennett is the managing partner of KB Electrical. Observing changes in trends, he keeps a close eye on new designs and styles, always stocking the latest products whilst remaining loyal to tried and tested favourites. In addition, we offer a vast array of internal/external lighting options which means we can satisfy all of your domestic electrical requirements. In addition we supply sockets and couplers, with a selection of interlocked sockets in various sizes. 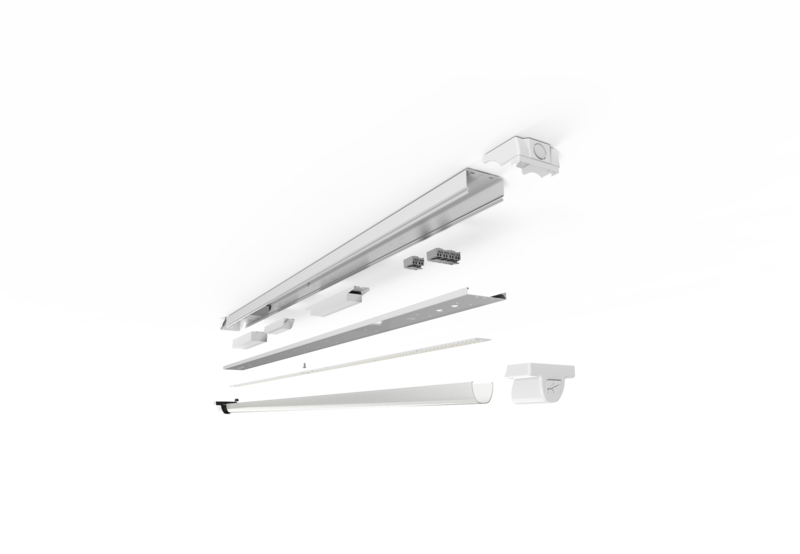 Galvanised trunking, lighting trunking and PVC dado/skirting trunking are all held in stock for office and commercial environments. We offer a fantastic range of cables and flexes all available from stock, from domestic twin and earth to xlpe swa for industrial/commercial use. 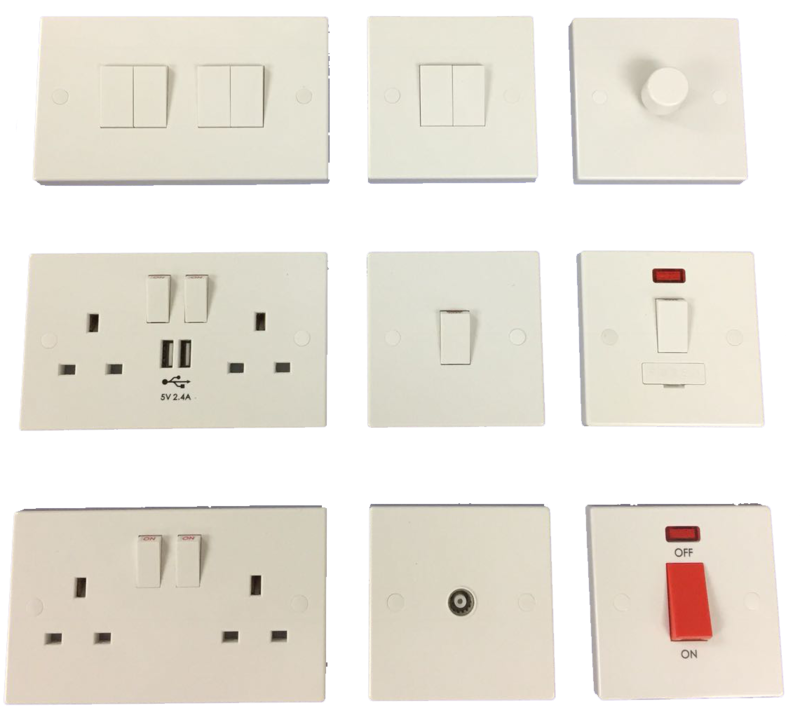 This highly successful ‘exclusive’ square edge range of white moulded accessories maintains the superb quality and easy to install technical specification while providing excellent value for money. A popular, trustworthy range suitable for any situation where price could be the deciding factor. The new range of metal consumer units and enclosures will comply with BS 7671:2008 (2015) Amendment 3 to the 17th Edition Wiring Regulations. This addresses the concerns raised by the London Fire Brigade regarding reducing the fire risk from consumer units. High performance LED flat panel which outperforms Moduni 3x14W T5 ,Low glare and even light distribution ensures suitability for most applications , Maintenance free instant light output and unlimited switching , 40,000 hours average lifetime ,Non-dimmable, Supplied c/w remote driver.